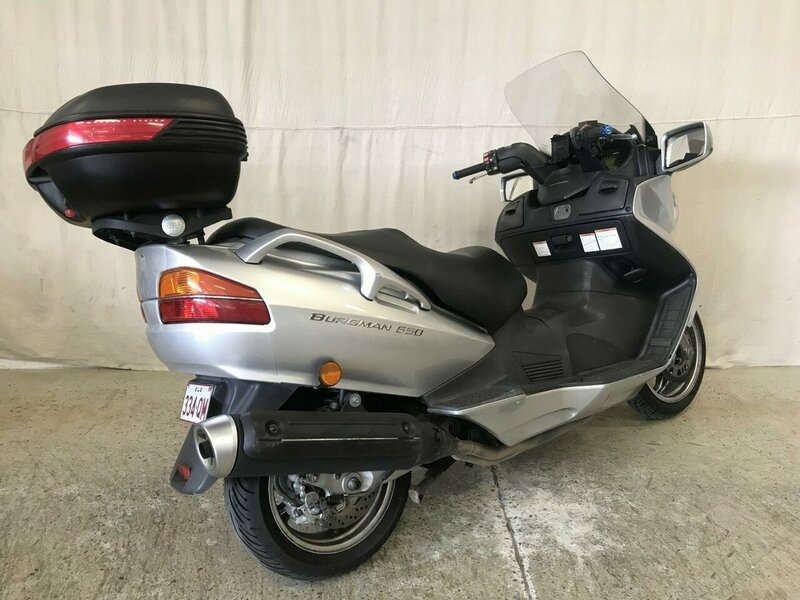 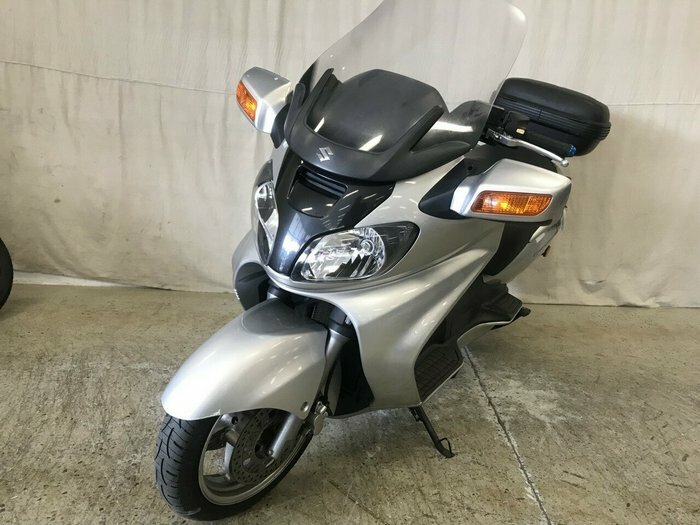 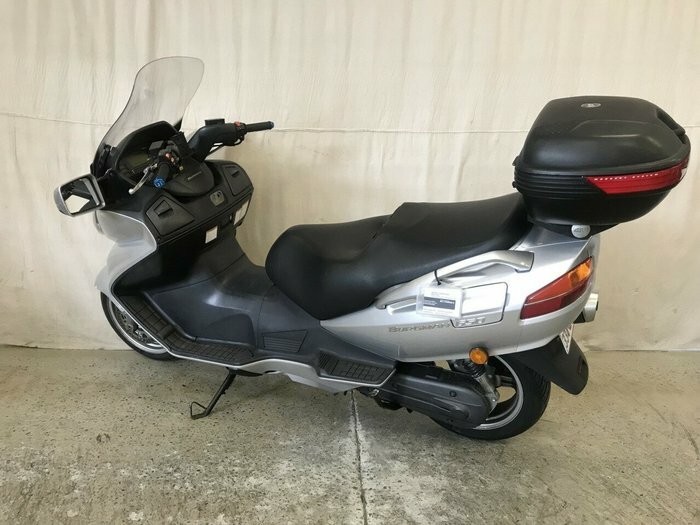 Maxi scooter in good condition for age. 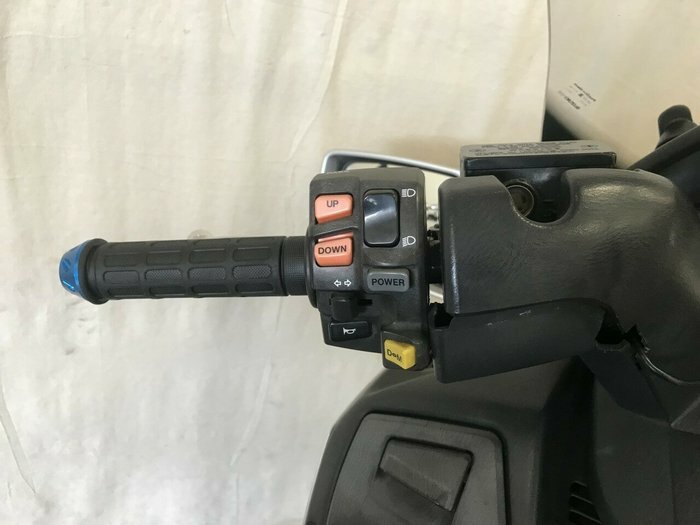 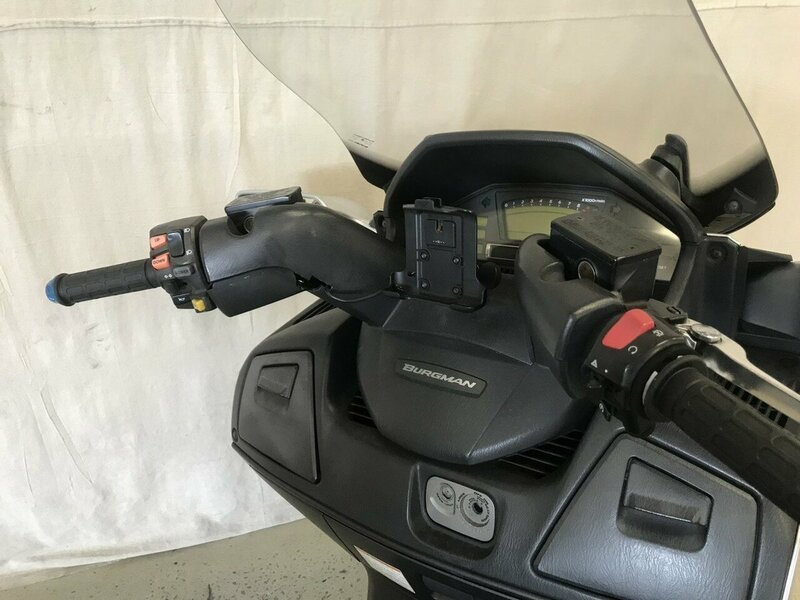 Full or auto or button shift manual twin cylinder 650. 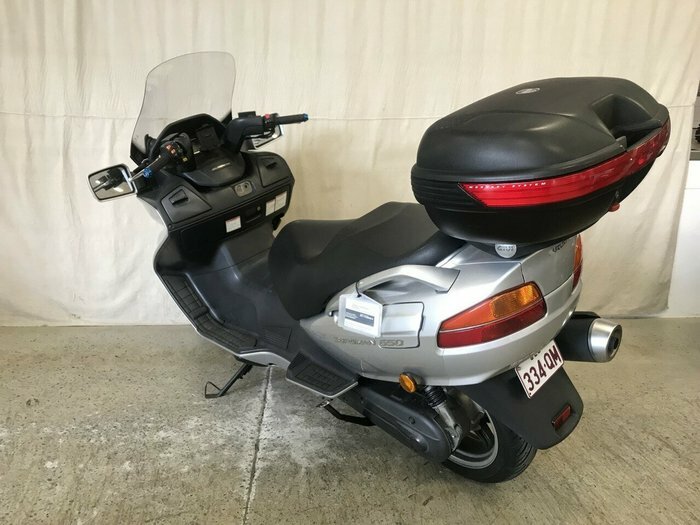 Good Michelin Pilot tyres, heaps of storage, large top box and riders back rest. 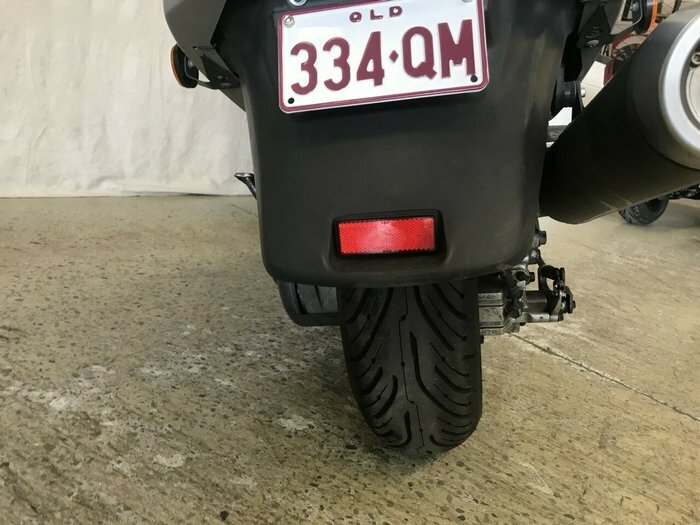 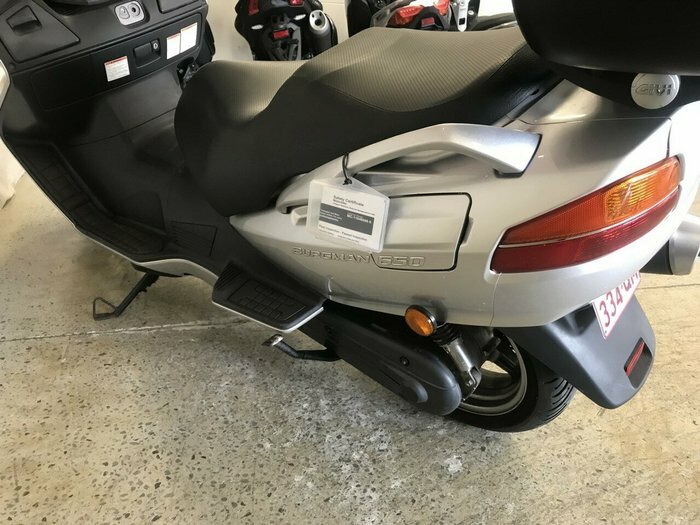 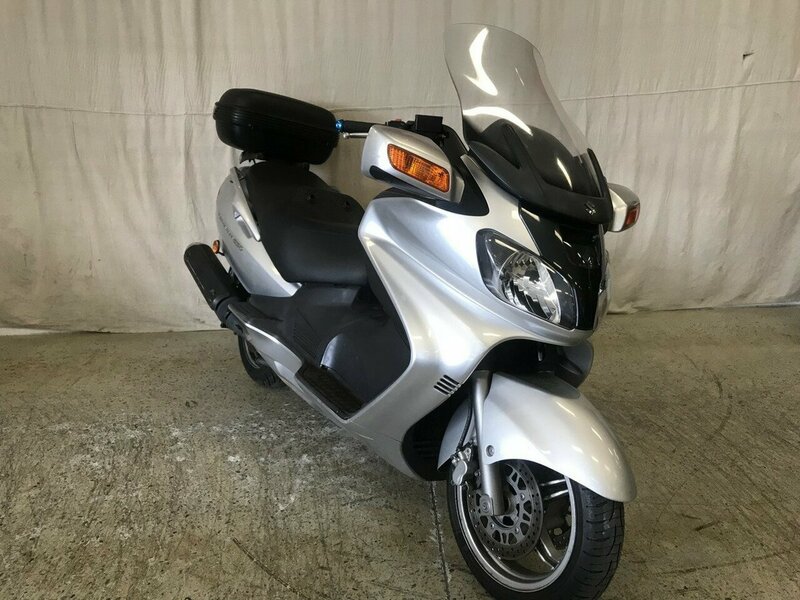 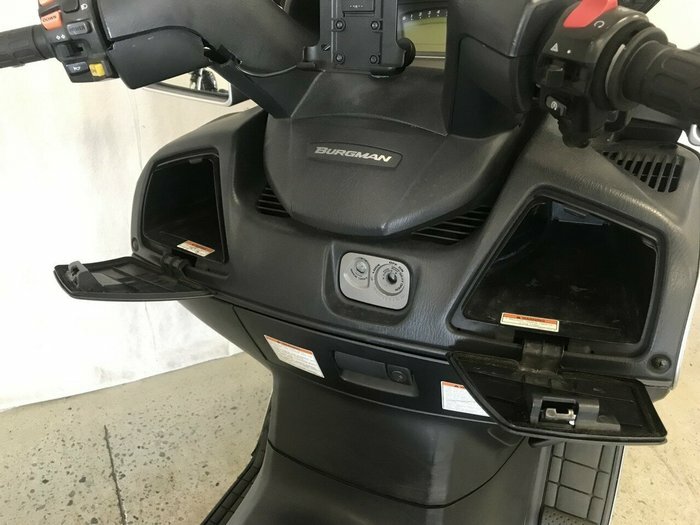 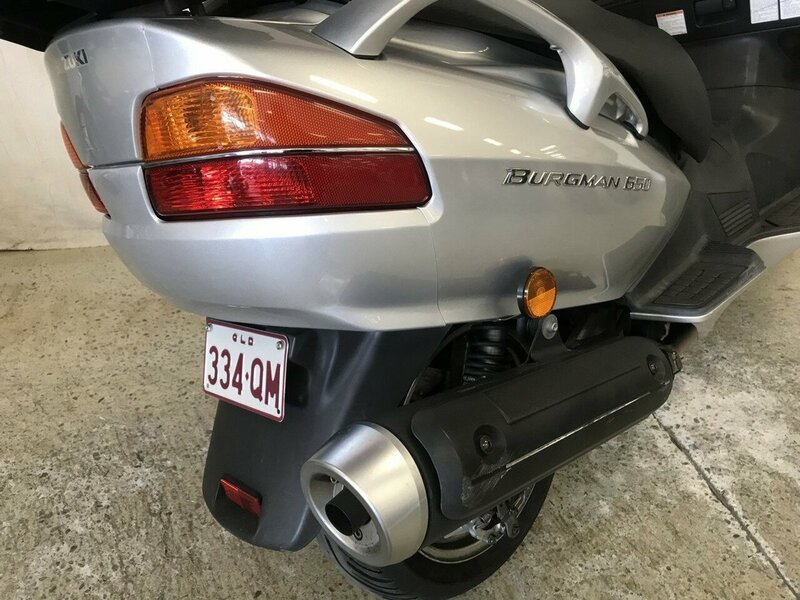 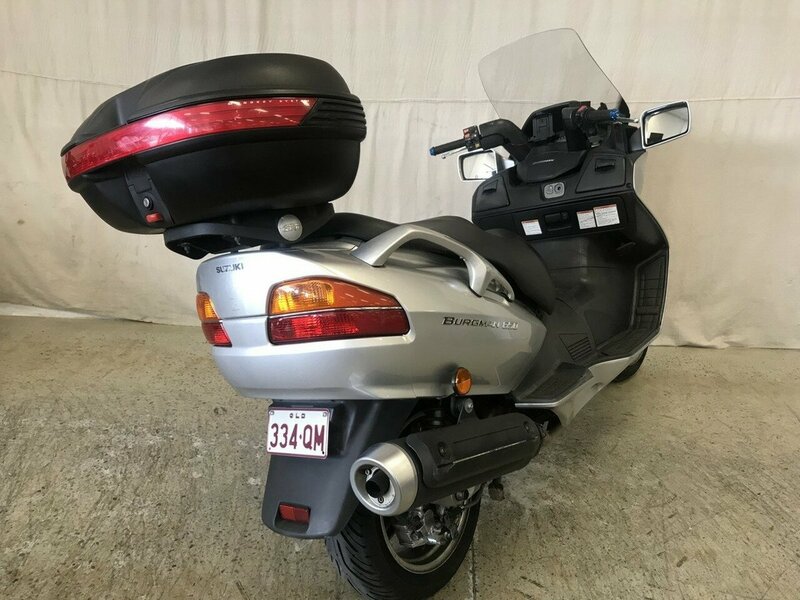 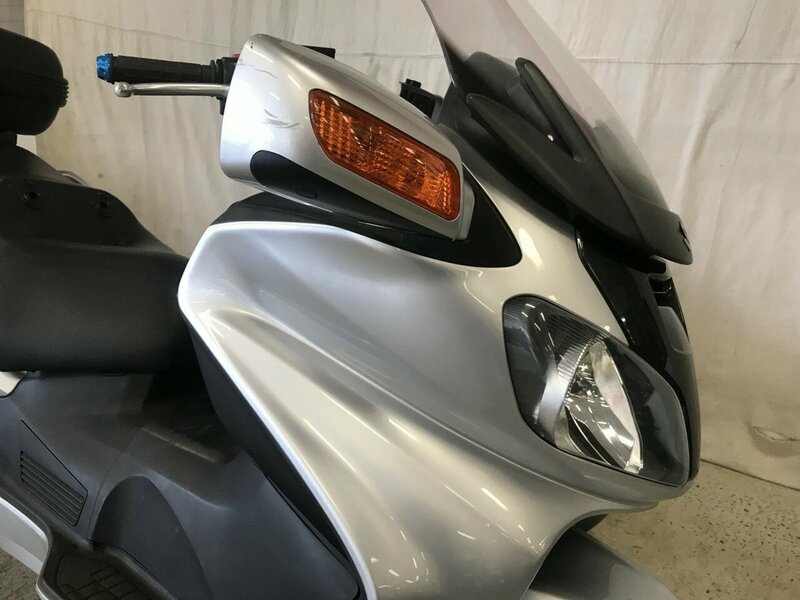 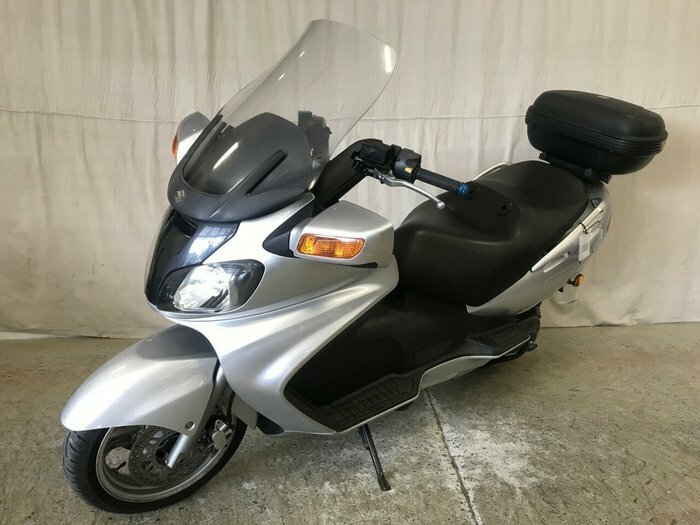 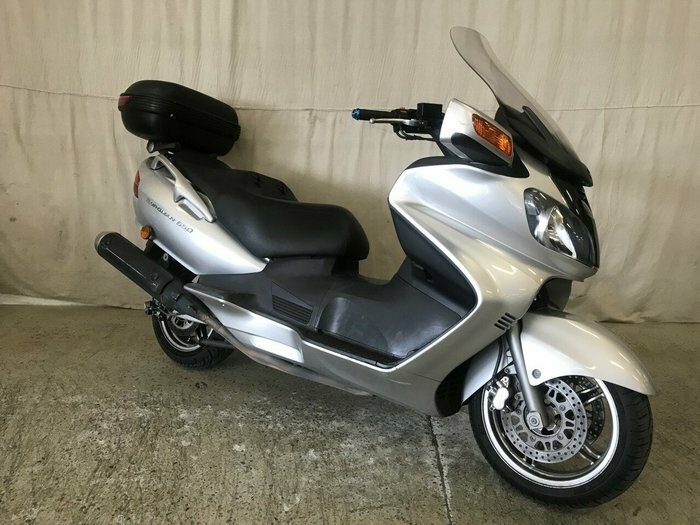 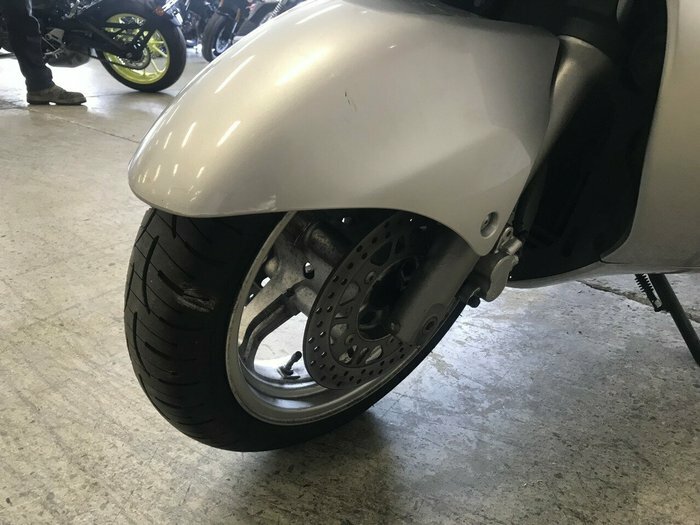 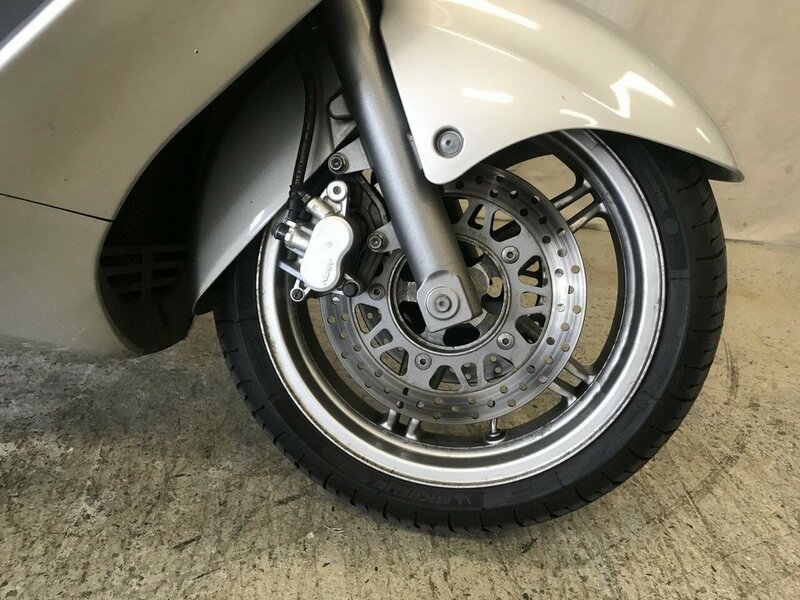 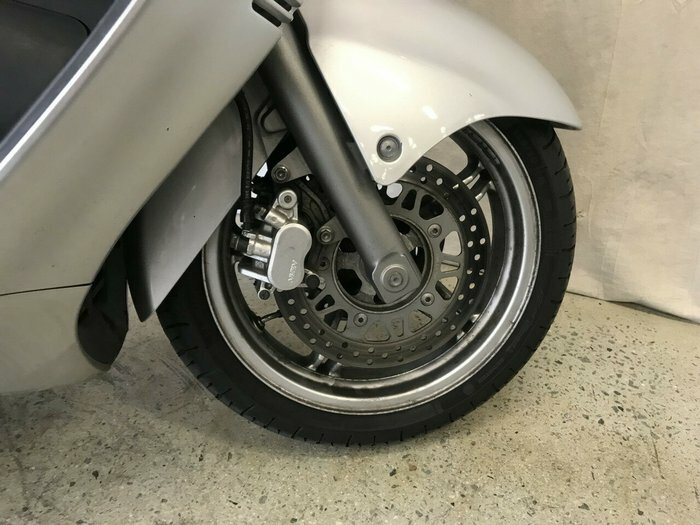 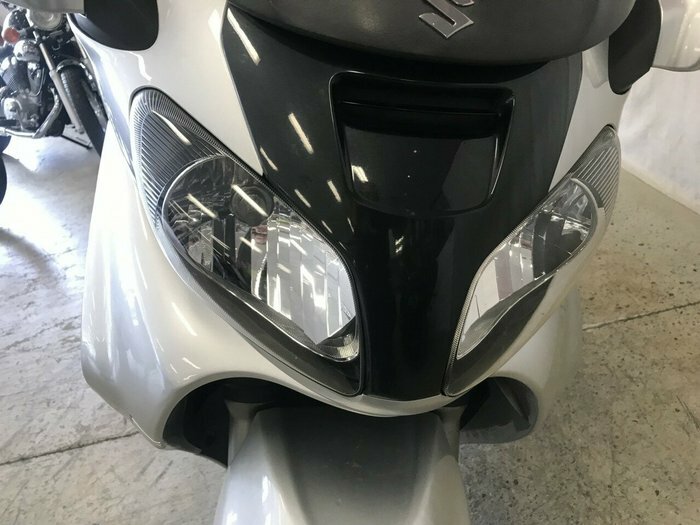 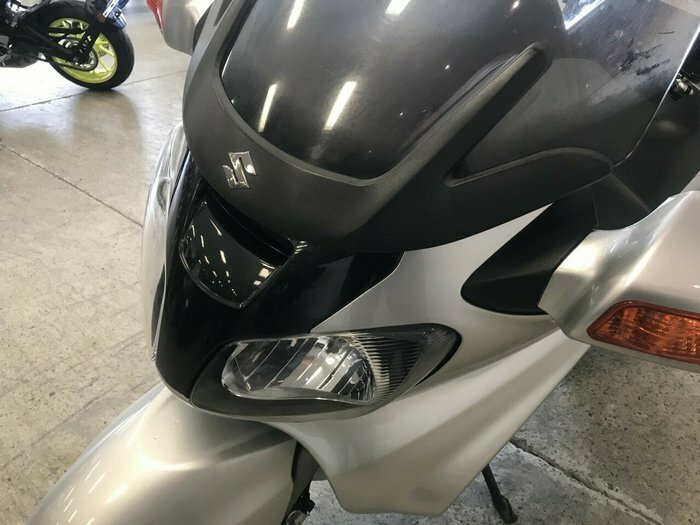 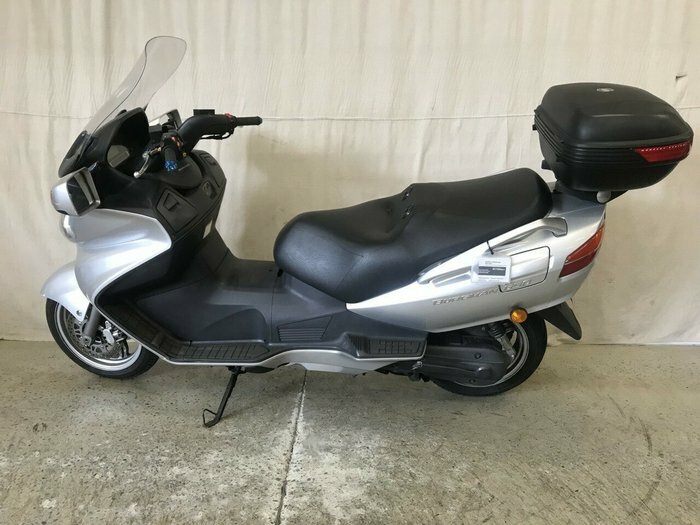 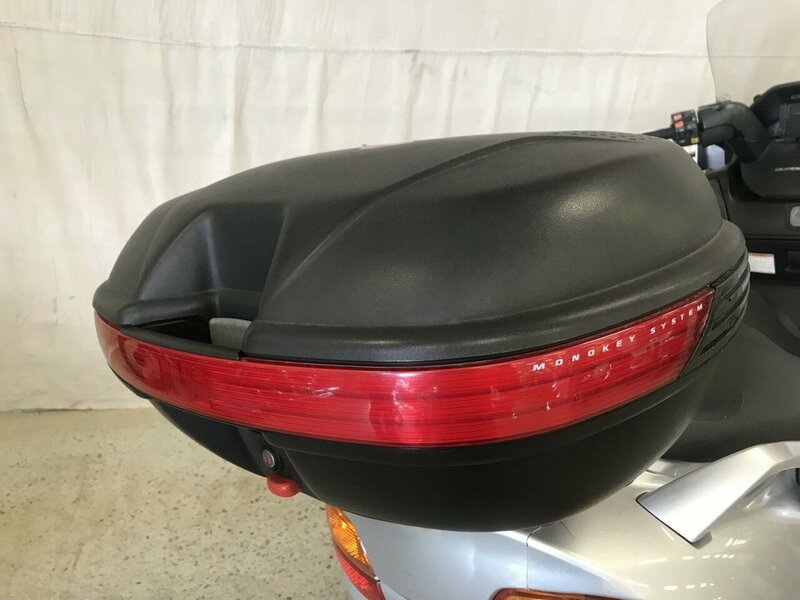 These scooters will handle everything from the daily commute through to a long distance haul without blinking.^With up to a 3 year warranty and the most competitive finance and insurance packages available, as Australia?s largest motorcycle retailer no one makes it easier to purchase a Learner Approved Motorcycle. Plus we can organise to have your bike delivered directly to your door anywhere in Australia through our dedicated motorcycle freighters. 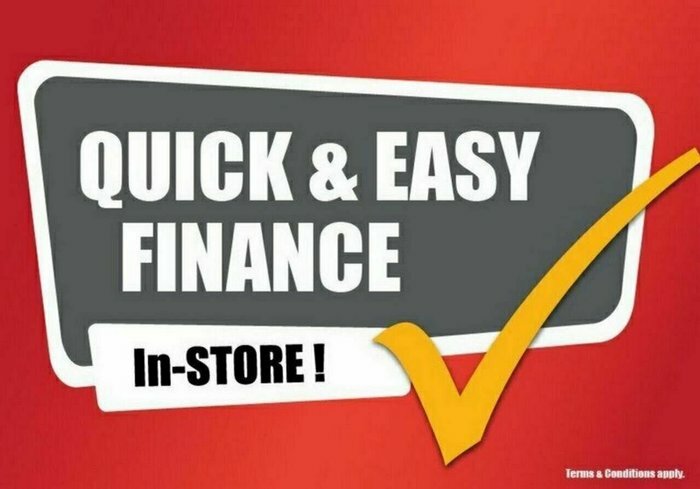 ^Why buy elsewhere?